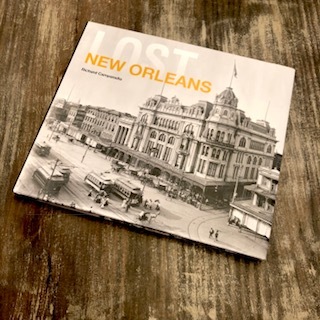 The fascinating story of the Creoles is presented here in over 100 recipes of dishes prepared the way the old New Orleans Creoles cooked them. 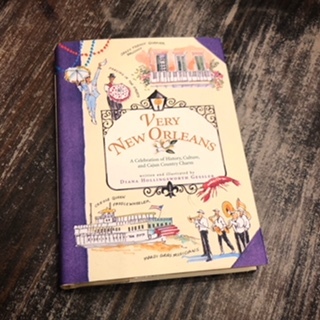 The recipes are laced with vivid photographs, historic illustrations, old Creole cooking “tips,” and histories of the various dishes. 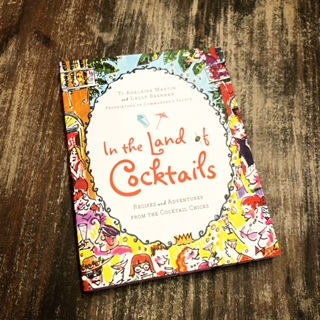 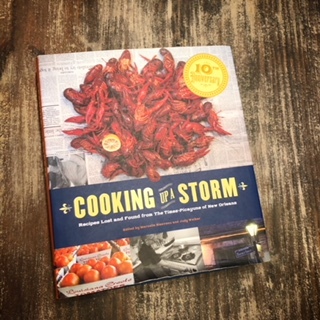 Each recipe has been thoroughly researched to find out how the dish was prepared in the old Creole kitchens and then cooked by the authors before being included and photographed. 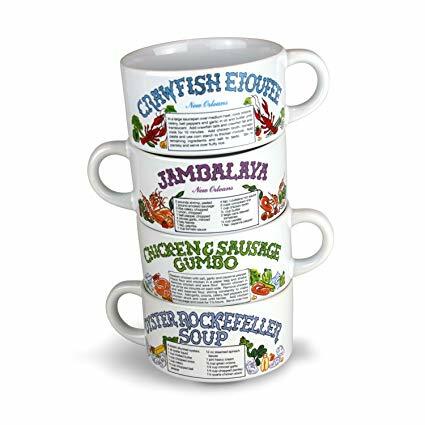 Since no cooks or chefs fixed things exactly the same way, each recipe offers some of the variations that a reader can try.